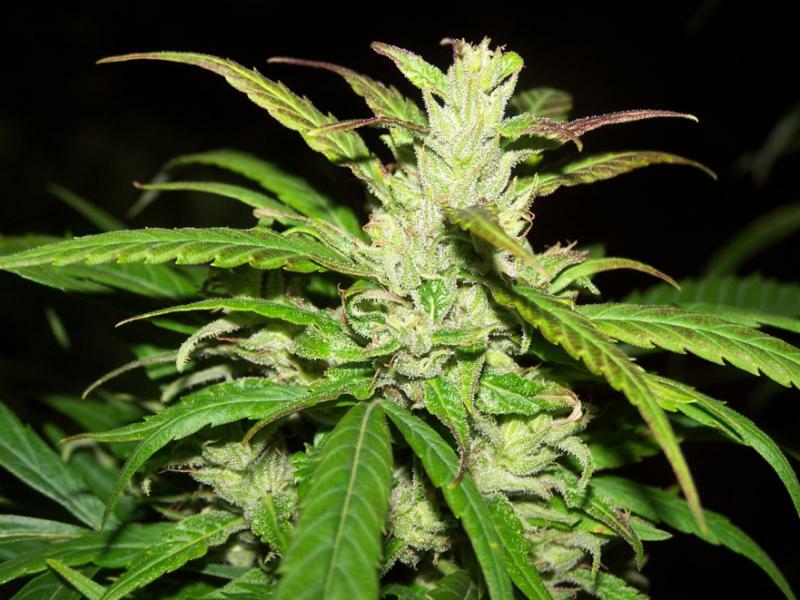 Currently, a total of ten states have been given the green light to recreational cannabis. As states continue to roll out legislation legalizing the private consumption of cannabis, the question of drug testing becomes increasingly prevalent.Will employers begin to reduce drug testing requirements throughout the hiring process? In a recent piece titled, “The Coming Decline of the Employment Drug Test,” Bloomberg News discusses how companies have begun to drug test far less due to how difficult it became to hire applicable employees. One example of this is AutoNation Inc., the largest U.S. auto dealer employer, who announced that in the beginning of 2018 cannabis would no longer disqualify job applicants. In fact, since 2016, the Denver Post removed drug testing requirements for its non-security employees. Companies residing in states where cannabis is legal,have been leading the charge in rolling back employment barriers for cannabis consumers. In a recent survey, the Federal Reserve found that having applicants continuously fail drug tests has made finding viable candidates difficult for employers. According to the annually released Quest Diagnostics Drug Testing Index, failed drug tests have reach an all-time high. It may be argued that the unstoppable train of cannabis legalization certainly has played a hand in these numbers. Although multiple employers have begun to change their drug testing policies, this isn’t the case everywhere. 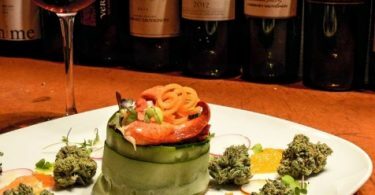 Restaurant Brands International Inc., the parent company for Burger King, as well as Ford Motor Co., have not altered their drug policies regarding cannabis. The future of workplace drug testing remains extraordinarily opaque. Especially since federal standards towards cannabis have not changed. One can only hope that 2019 is another great year for cannabis. Nagele-Piazza, Lisa, and J.d. “Failed Workplace Drug Tests Reach 12-Year High.” SHRM. April 11, 2018. Accessed January 29, 2019. https://www.shrm.org/resourcesandtools/legal-and-compliance/employment-law/pages/positive-drug-test-rates-climb.aspx. The Fed – Money Stock and Debt Measures – H.6 Release – April 26, 2018. Accessed January 29, 2019. https://www.federalreserve.gov/monetarypolicy/beigebook201707.htm. 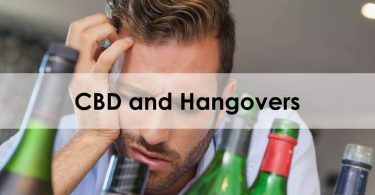 Does CBD Oil Help With Hangovers?